Erica Bunker | DIY Style! The Art of Cultivating a Stylish Wardrobe: Alabama - Where Idols are born! Will Alabama give birth to another Idol? 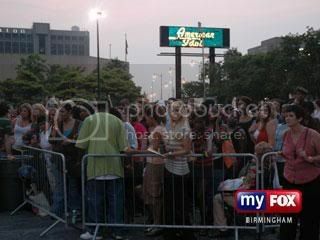 Today, wannabe Idols descended upon the city of Birmingham at the BJCC (Birmingham-Jefferson Convention Complex). 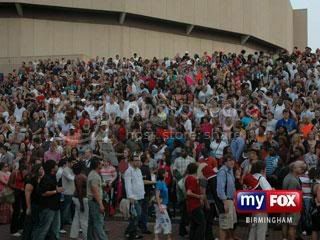 This was the crowd at 5 a.m. this morning. 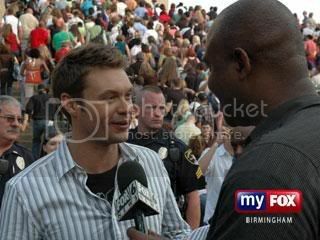 Ryan Seacrest being interviewed on "Good Morning Alabama". 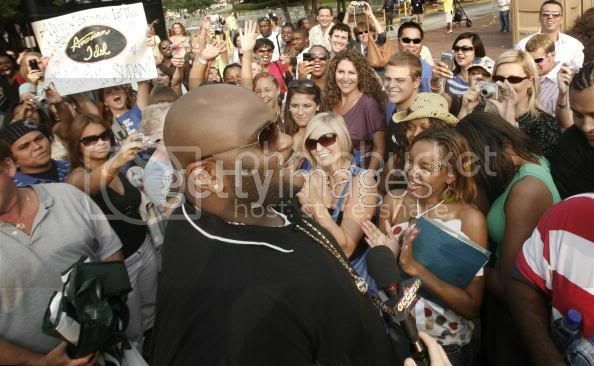 Ruben graced the crowd with his presence.